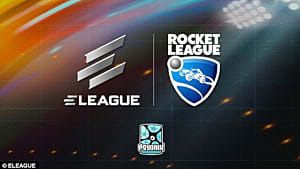 Rocket League’s Season 5 is a special one as it coincides with the second anniversary of the game, which brings a lot of changes RL's online competitive modes. This new season introduces a whole new arena, an overdrive crate, new achievements, an updated engine audio system, and many other cool features. 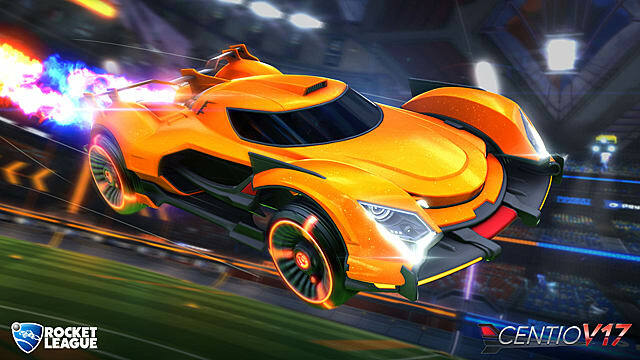 If you want to be on the forefront of the updates that are coming up in Rocket League Season 5, then be sure to read the guide below on how to rank fast and get the best rewards possible. 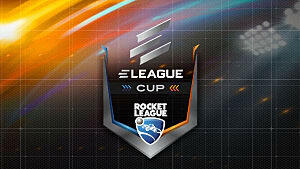 Prepare for the RL Grind! 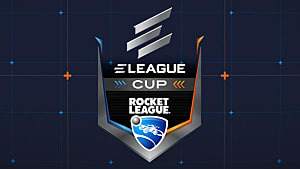 The best thing about the new season of Rocket League is that there will be no rank resets after Season 4 is over. If you’ve been playing just for fun, and didn’t want to grind because of the rank resets, you might want to change your decision at this point. You can start playing a lot this season and not worry about falling into lower ranks. However, the new reward system will still require you to win at least 20 games for each rank for you to be able to get them, so things aren’t as simple as they seem. This means that your skill rank and reward rank are connected, but only to a certain extent. For example, you will not be able to get gold rewards if you still haven’t achieved a gold rank. But if you’ve achieved the gold competitive rank and then lost it, your gold rewards will not be lost. 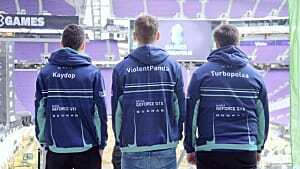 In this regard, the new reward system looks positive. 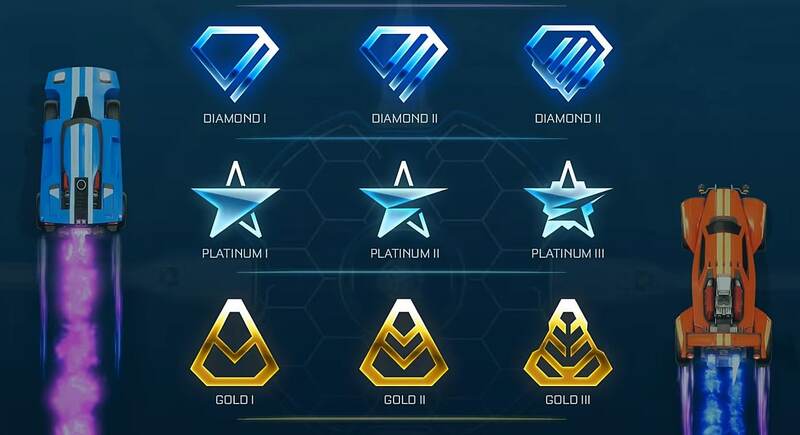 However, this will require you to invest even more time into grinding, as you will need to work for your ranks and rewards separately in Season 5. In the early ranks, knowing the mechanics is more important than tactical positioning, which comes in handy when you reach platinum or diamond ranks and above. 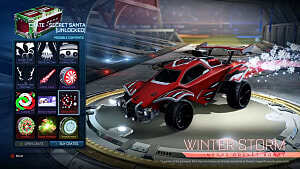 Here are a few of the most important mechanics to know that will serve the concept of hard grinding in Rocket League’s Season 5. This simple mechanic can help you easily trick your opponents and get the much-desired advantage very early in the game. It is activated by the “Shift” button on PC (X on Xbox One, Square on PS4), and it transforms your mid-air steering into mid-air roll. Why is this important? Because you always want to land on your wheels if you get thrown into the air. Another possibility is to use it when you need to gain momentum by driving up the side of a wall that without practice, may end up in an overturned car and a waste of time. But with Air Roll, you will always end up on your wheels and ready to take the ball under your control immediately. Defensive (Powerclear) -- When you need to take the initiative from your opponent or clear your own defending zone. Offensive (Powershot) -- When taking the ball under your control, and punching it into your opponent’s defending zone. 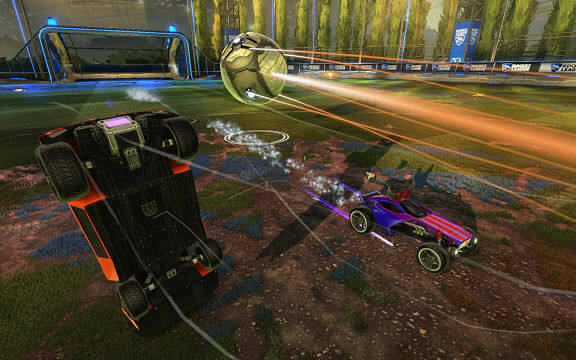 The best way to perform either defending or attacking powershots is to hit the low-middle part of the ball with the front hitbox of your car. You can also do the same from above and hitting the upper half of the ball. The higher you hit, the lower the ball will go. In such a fast-paced game like Rocket League, every second counts. While powersliding is used a lot, not that many people really understand the significance of the fast powerslide, especially while performing a U-turn. Powerslide uses the same controls as Air Roll but on the ground. Many people hold the powerslide button for far too long and this results in a slower U-turn. So try to let go of the left shift button a bit sooner, right before the turn is over (at about 75 degrees). Also, don’t boost your car during powerslide, as there is a danger of trailing away from your course too much. When you play with your teammates, try to position yourself in a triangle that gives enough space for all of your maneuvers. Also, decide on your roles within the given triangle, whether you want to simply pass the ball to another one of your teammates, or maybe you want to be the striker that is always looking for offensive opportunities. Your roles can change within the course of one match-up. It’s not a fixed system, but a flexible one. In order to achieve excellence in team play, you need to train in what is called “Rotation” -- when you and your teammates exchange roles depending on your position and situation in the given match-up. For example, if you are a passer, but your opponent took an advantage of the ball and heads into your defending zone, don’t just stare, but quickly rearrange and become the defender. Try to take advantage of the ball and then you can pass it back again to your team’s striker. If the situation is dire and you see an opponent heading to your goal, head straight to your goalie position and defend it. It is also necessary to have at least another of your teammates beside you to whom you could pass the ball back in order to take it away from your defending zone. Later, you can rearrange and take an offensive position once again. The more matches you win, the more rewards you get. 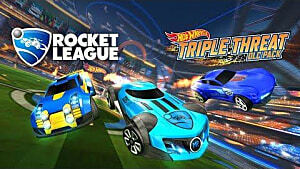 With the new overdrive crate, Rocket League now offers some amazing items that should be used to gain even better items with the help of proper trading techniques. 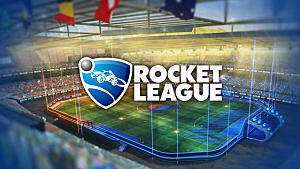 You can start trading your crates right away through Rocket Leagues' official website. Also, take a look at what other people are offering, and make a decision if you see something really valuable or that you need the most. However, don’t be too quick with the offers you get. It would be wise to wait a bit and see what else the traders can offer. Usually, by not taking the offer immediately, you have a higher chance of getting a better deal. Painted items are always super popular in RL and usually make up the majority of good deals. 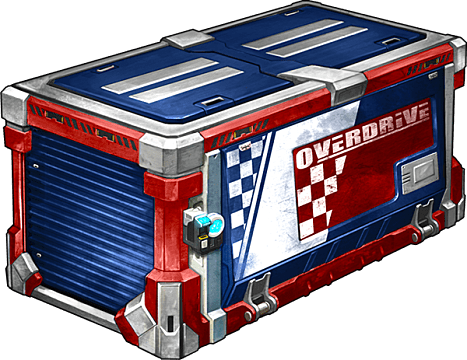 The new overdrive crate has a few new paint jobs that look amazing and are unique to the anniversary update, so these will be always super popular on any trade list. Some people are obsessed with getting all the items from a specific set, and if you have them all for trade, you can make a lot of money really quickly. Unfortunately, every marketplace is filled with scammers and shady dealers. Be aware of dealers who easily take any offer or try to sell something extremely popular for a low price. So before trading, make sure that you see the item that you want during the trading operation, otherwise, the scammer will remove it from the list right before the deal is over and you will lose your money. In order to avoid such situations, always check the usernames of the traders on the scam lists either on Steam or Reddit. If you see the name of the trader in one of those lists, it is better to avoid trading with that person. 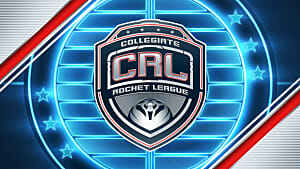 These are just a few most important tips on how to do well in the new competitive season of Rocket League that starts today. 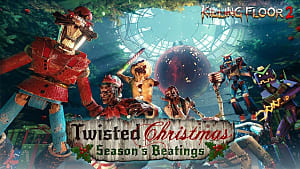 Hopefully, the new ranked system will make the game better and not worse, but only time will show if this was a good decision or not.